Put the kids to bed before kicking off an elevated round of dreidel complete with cannabis-infused gelt. These chocolate coins will melt in your mouth and impress your guests with their rich flavor. 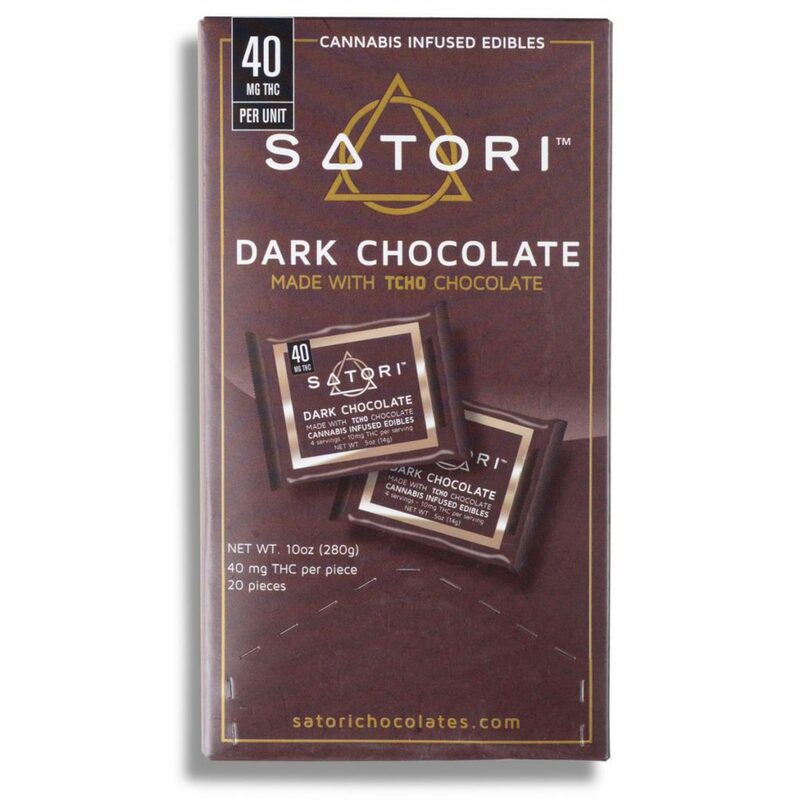 Cannabis product: Satori Dark Chocolate Bar from Satori Chocolates (available in California). 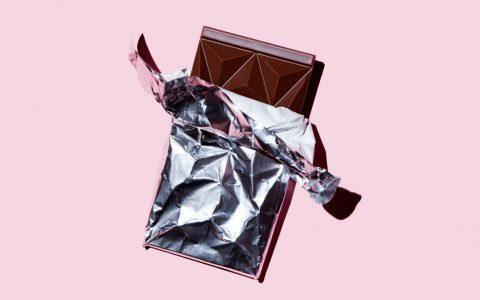 Chop the Satori chocolate pieces and non-infused dark chocolate bar into small, thin pieces. Place chocolate in the top of a double boiler over gently simmering water, keeping the temperature low. 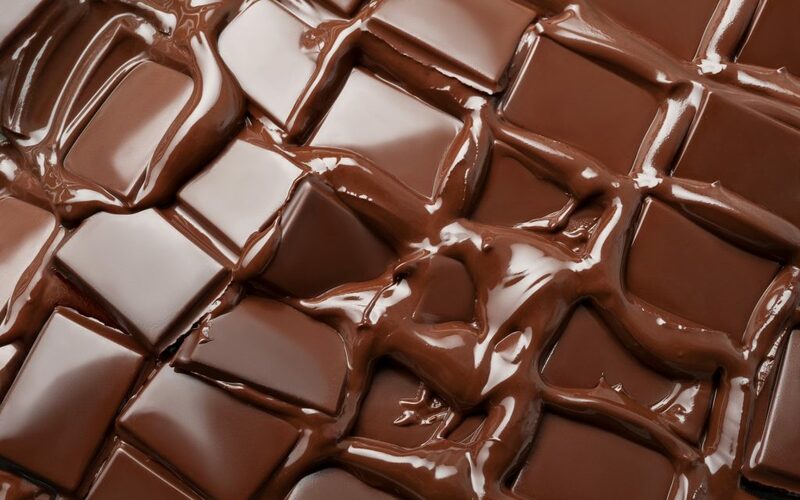 Be sure to prevent moisture, either from water or stream, from reaching the chocolate. Stir slowly. When the chocolate is fully melted, remove from heat and drop equal-sized spoonfuls of chocolate into the bottom of each muffin cavity. Knock the muffin tins against a hard surface until the chocolate has leveled out across the bottom of the tins. Place tins in the refrigerator for about 15 minutes, or until the chocolate has fully cooled and set. Wrap each chocolate disc in gold or silver foil individually to replicate the appearance of coins. Set aside in a secure location, and bring them out after the kids have gone to bed for an exciting adult game of dreidel. *Note: The amount of cannabis product specified in this recipe is a very loose suggestion; the actual amount you use should be modified based on the strength of your products and the potency you desire. Dosing homemade edibles can be tricky (click here to learn why), so the best way to test for potency is to start with one portion of a serving, wait one to two hours, then make an informed decision on whether to consume more. Always dose carefully and listen to your body, and never drive under the influence of cannabis.